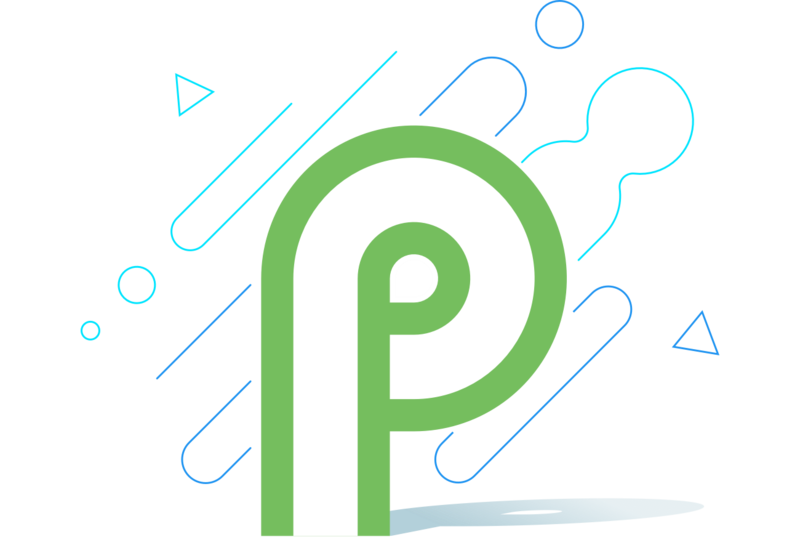 Android P is making its first appearance today, and you can give it a shot right now if you've got the right hardware. The system images are now available on the Google developer site, but there aren't as many supported devices this time around. All you've got to choose from are the first and second generation Pixel phones. Google usually supports its current devices and previous year's devices in the developer preview, and this time that means no tablets or cheap Nexus phones. If you had any doubts about the demise of Android tablets, let this serve as confirmation. You'll need a Pixel, Pixel XL, Pixel 2, or Pixel 2 XL to flash the beta via your computer. You'll need an unlocked bootloader on your phone to flash the system image as well. There are also OTA files, which update your Pixel to the dev preview without an unlocked bootloader. However, you still need to manually sideload the OTA. Just like last year, Google isn't firing up the Android beta program just yet. The first developer preview is rough around the edges, so Google doesn't want to make it too easy to install it on your daily driver. The beta program will start when Android P is further along in development. So, don't get too comfortable with any of the features in this first version of the OS. A lot is going to change before Android P is finalized later this year.